Step 2: After you login to the customer portal, locate and follow the “register my products” link. 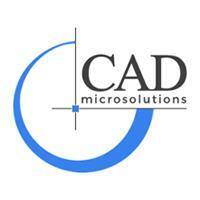 Step 3: Input your MySolidWorks Professional serial number that was provided by CAD MicroSolutions. Note: be certain to remove any spaces in your serial number, especially if you’re using cut and paste to enter your data. Step 4: Next, you’ll be asked to select a version. Click on the “Check Mark” to get the product list and select MySolidWorks Professional. Step 5: You will receive a confirmation that your serial number has been registered. Step 6: Navigate your browser to “My Products”. Step 7: Locate “MySolidWorks Professional” on your list. Note: it may take around 15 minutes for MySolidWorks Professional to appear. 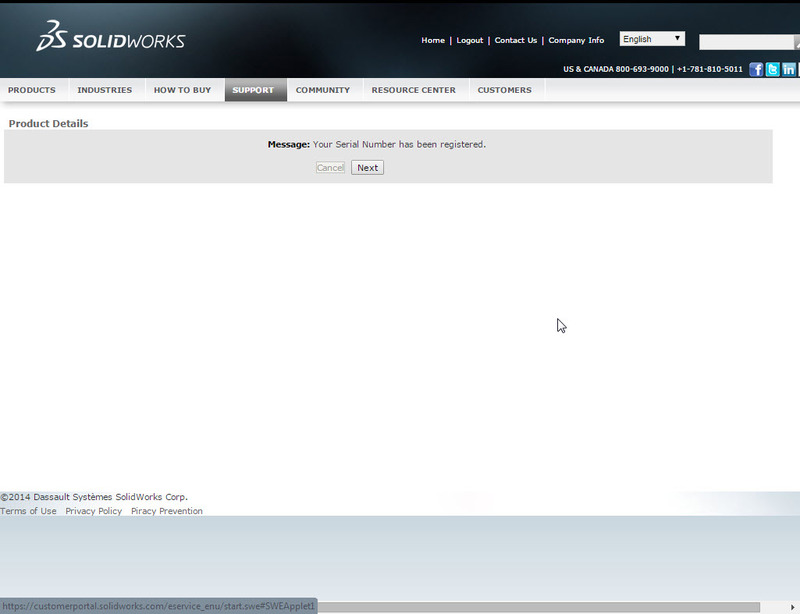 Step 8: Once “MySolidWorks Professional” appears on your products list, login to My.SolidWorks.com. Remember: This login will use the same information as the credentials used in your Customer Portal account from step one. 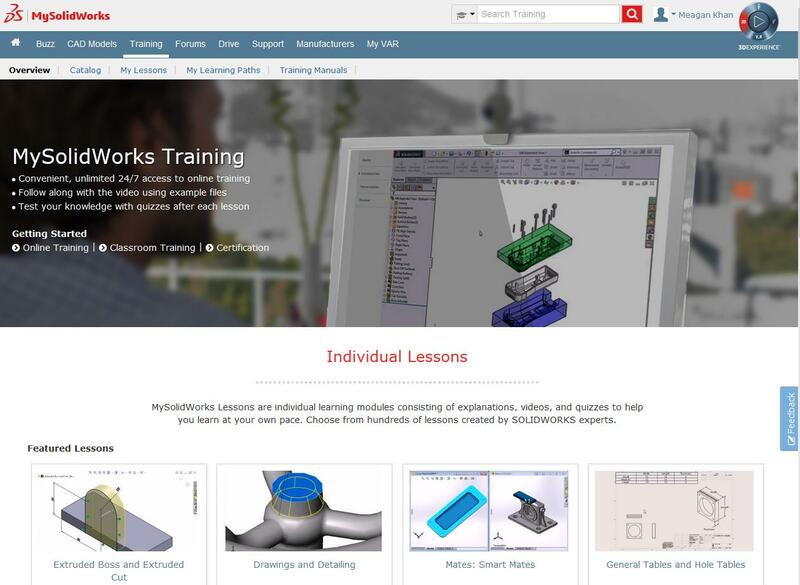 If you are already logged into MySolidWorks, you may have to logout and back in to see MySolidWorks Professional features. 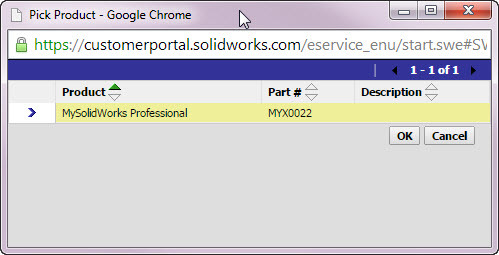 Step 9: Now you should test your account to ensure that MySolidWorks Professional has activated. Do this by choosing the Training option. If the Freeform Feature has an “Add” button instead of an “Upgrade” button, you have successfully activated your MySolidWorks Professional account. Note: if it still lists “Upgrade” try logging out and then logging in again. If you run into any trouble during the activation, please email support@cadmicro.com or call us at 416-213-0533 and your call will be transferred to technical support. Thank you for taking advantage of this offer. Have fun learning on your own time and at your own pace. For more information on MySolidWorks or Subscription Services with CAD MicroSolutions, please email me at mkhan@cadmicro.com or give me a call at (416) 775-9715.